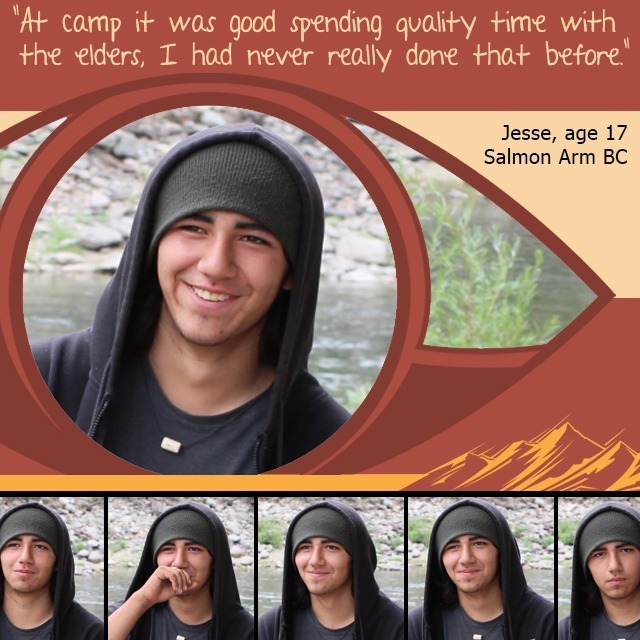 Apr 16, 2019—Hedley, BC: Our summer camp is just three months away! From July 14th-21st we will be returning to the same ancestral land as last years youth camp, just outside of Hedley, BC. This 7-day on-the-land training camp is for Indigenous youth and mentors who want to strengthen their skills in delivering their own workshops on climate change, water stewardship, and land advocacy in their own communities. At every camp, we strive to bring together a truly diverse group of youth and staff, and aim for diversity of all kinds: gender, age, LGBTQ2S, cultural, life experience, and backgrounds. Our small youth-to-staff ratio allows us to provide a safe environment where mentorship relationships can thrive. But what is IndigenEYEZ? In this interview, co-founder Kim Haxton talks about the meaning of our name, and how IndigenEYEZ brings together where we are coming from, and where are we going. Don’t miss out on this life-changing on-the-land experience! Seats are limited! Fine Print: There are limited seats for this camp! 1. Why are you interested in coming to camp? 2. What do you hope to bring back to your community?